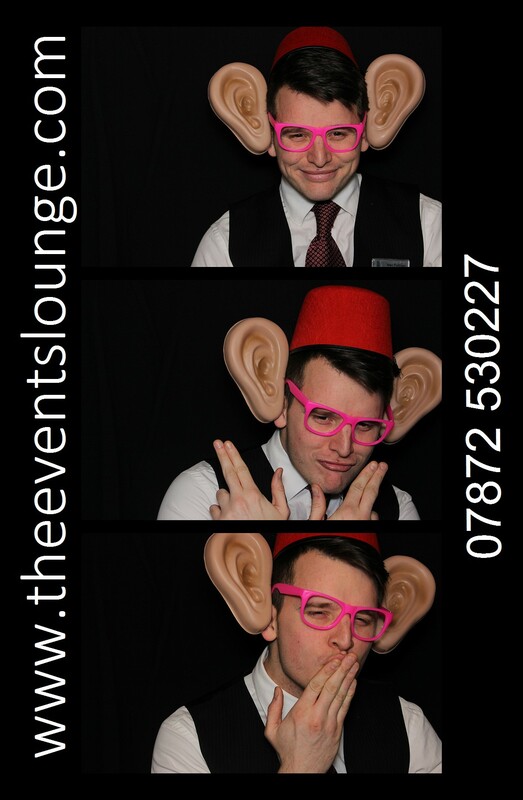 Combine your photobooth with a disco and even some uplights to create an amazing event - we can provide all of this from only £795*. Please phone for a quote today and to check availability. 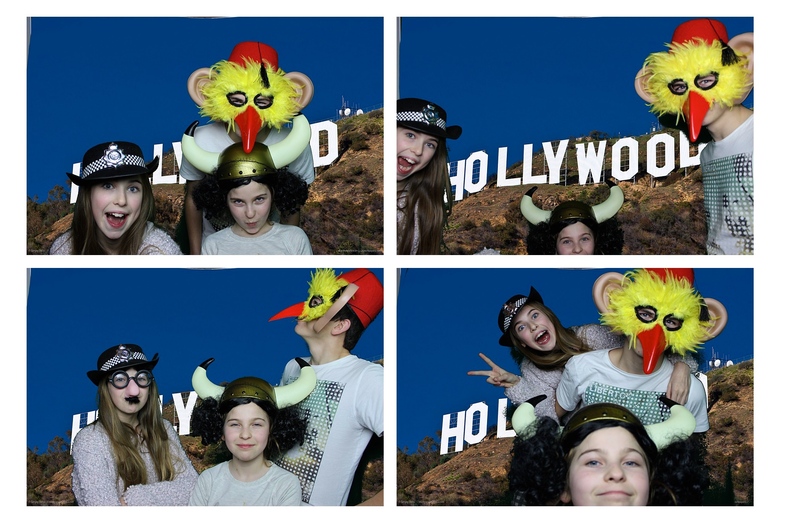 This NEW state of the art Photo Booth comes fully equiped and is a great way to capture all of the fun at your special event. 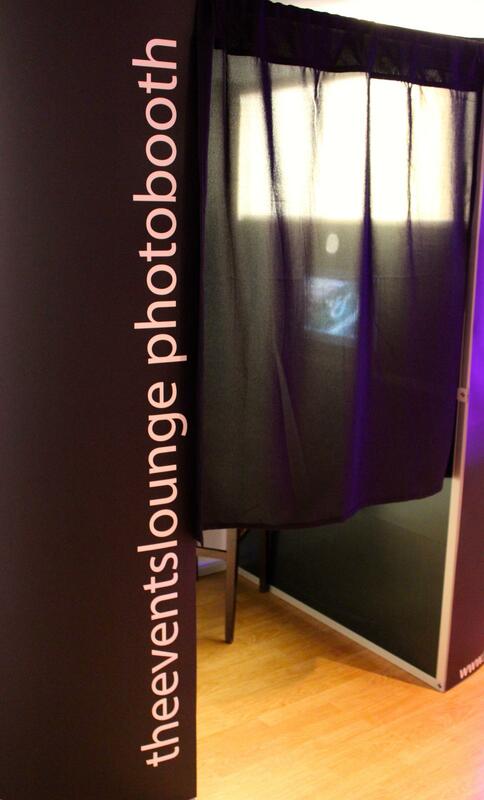 This stylish Photo Booth is always a main attraction at any event (apart from the bride at a wedding of course!). 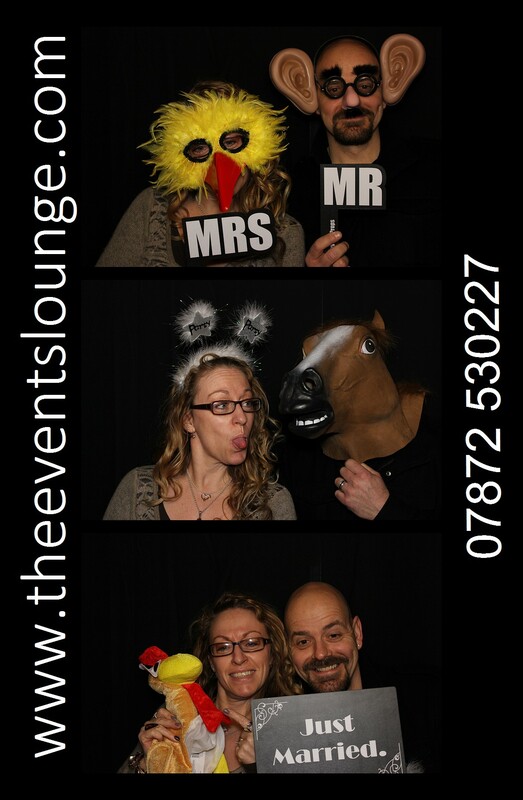 Our attendants will set it up for you and roll out the red carpet, so all you need to do is pick up a prop from our vast array, go in with your friends and have fun. 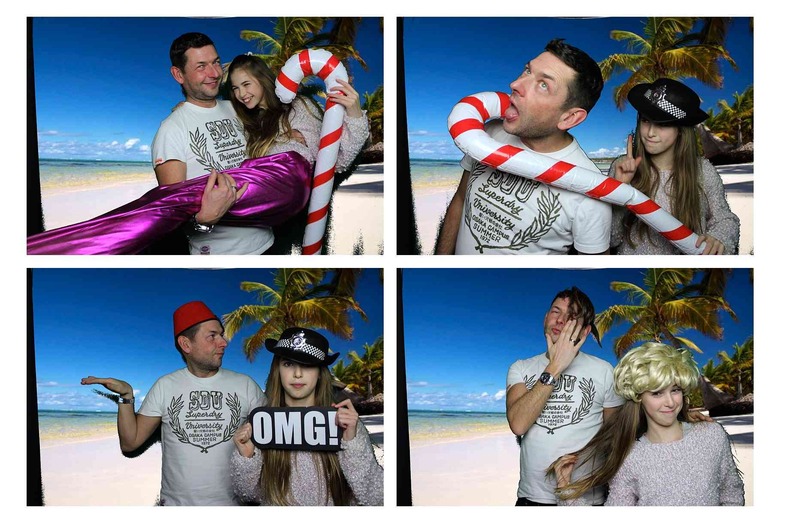 Your top quality pictures are instantly printed with a high quality Mitsubishi Printer and guests will get 2 copies. If you need more just ask the attendant and we will print them off. 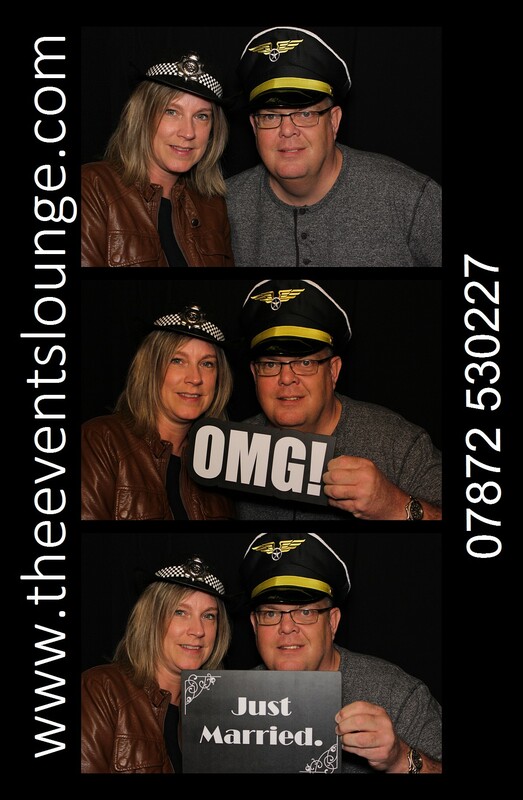 At the end of the night we will present you with the guest book and a USB stick with all your pictures on it - we will also upload your pictures to our Facebook page where your friends and you can Tag each other and view the pictures.